...thanks to the green 'sharing points' located at ARAL filling stations in Berlin. 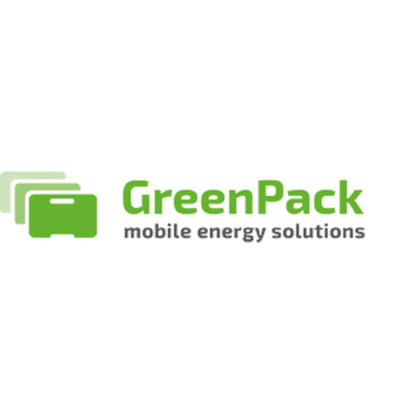 Germany's largest gas station operator is taking part in an experiment conducted by Berlin-based start-up GreenPack to trial a new eco-friendly energy infrastructure. Aimed at trialing a green energy infrastructure for electric urban transportation, this experiment - the only one of its kind in Germany - is being supported by the gas station chain ARAL. At two Berlin branches of Germany's largest gas station operator, drivers of electric vehicles can now make a pit stop at green 'sharing points' to grab a fully charged battery. Given that it only takes a few seconds to switch batteries, customers no longer have to worry about long waits at a charging station. In particular, the project partners' commercial light electric vehicles benefit from zero downtime, which ensures they can be operated much more efficiently. Moreover, the collaboration between ARAL and BaaS-provider GreenPack proves that filling stations can maintain a key role in the evolving mobility mix. "As established building blocks of the mobility infrastructure, gas stations offer the ideal location for our 'sharing points'", says Tobias Breyer, operational manager at GreenPack. "Conventional filling stations urgently need electric offerings. ARAL's two pilot sites are a good example of an energy hub of the future that can optimally serve tomorrow's mobility mix," Breyer sums up.